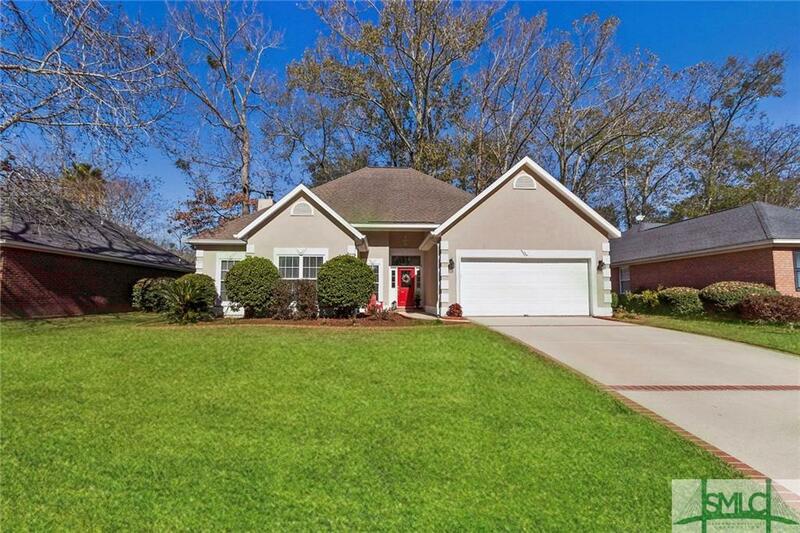 This gorgeous 3 bedroom, 2 bath home is located in the desired neighborhood of Waterford Landing. This home has been immaculately kept. Hardwood flooring throughout the home. 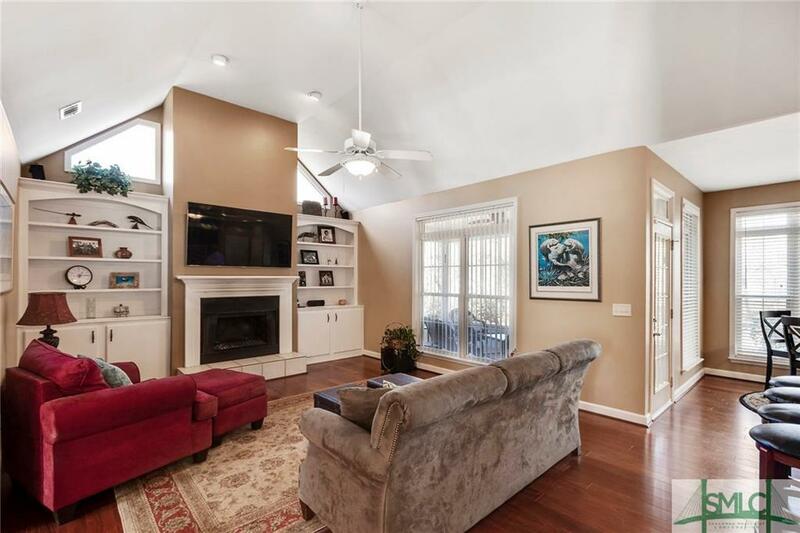 Living room with fireplace, soaring ceilings. Formal dining room is spacious. Kitchen with granite counter tops, tons of cabinet space, stainless steel appliances, windows bringing in natural light. Eat in kitchen area. Master bed is spacious with over-sized walk in closet. Master bath with soaker tub, separate shower, and double sink vanity. Secondary bedrooms are spacious and bright. 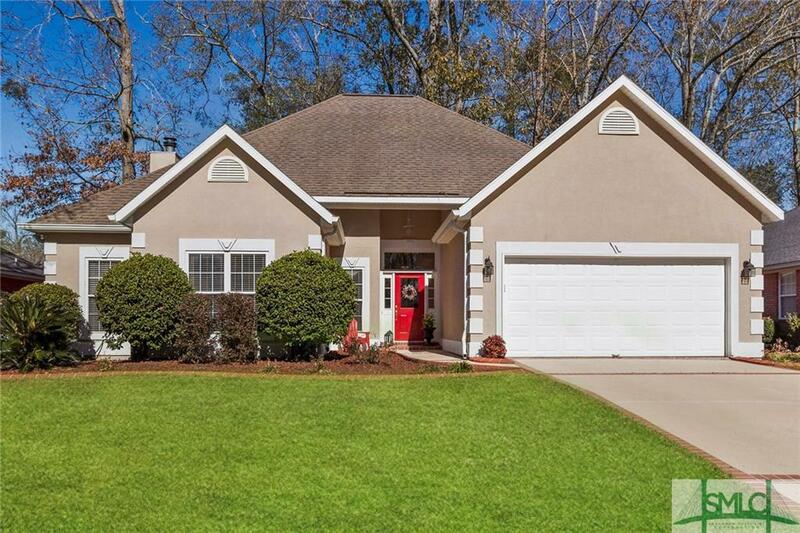 Backyard is large, with beautiful screened in back porch with tons of room for entertainment. Overlooking a retired golf course. 2 car garage. 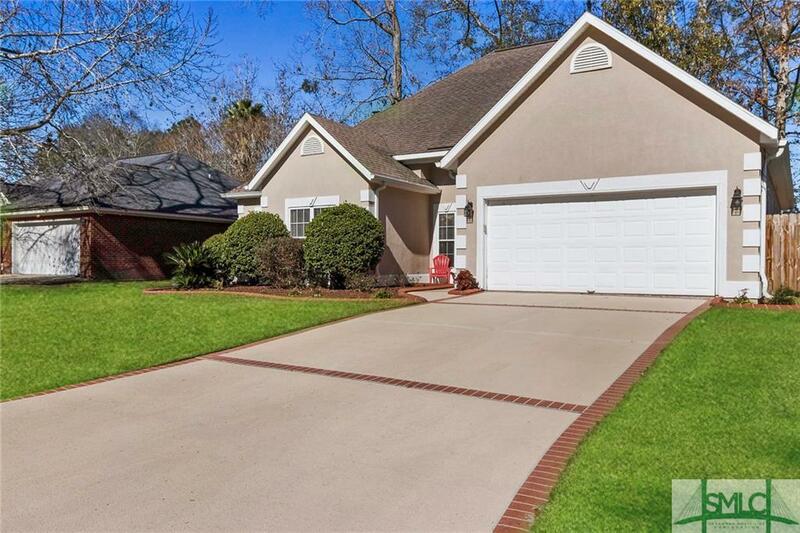 This neighborhood is filled with amenities, including private dock, clubhouse, pool, playground. This beautiful home is a must see!